The Throne Depot offers new, clean, state of the art facilities for all occasions. We are a family–owned and operated company with your best interests in mind and we will strive to meet your mobile sanitation needs. 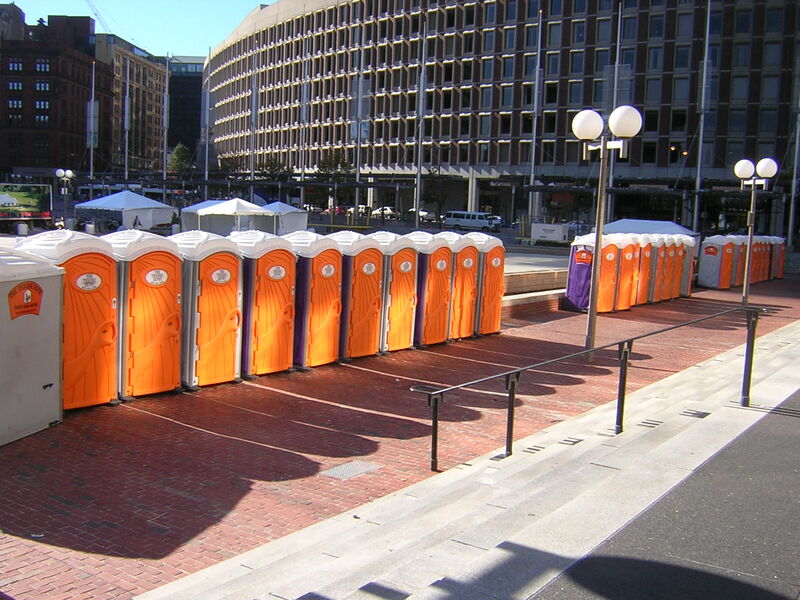 You name it and we can provide the clean, comfortable and sanitary portable toilets for your events. We offer the highest quality of NEW portable toilets with dependable service to assure that your event is top notch in all the small details—this is one detail you will not have to worry about!